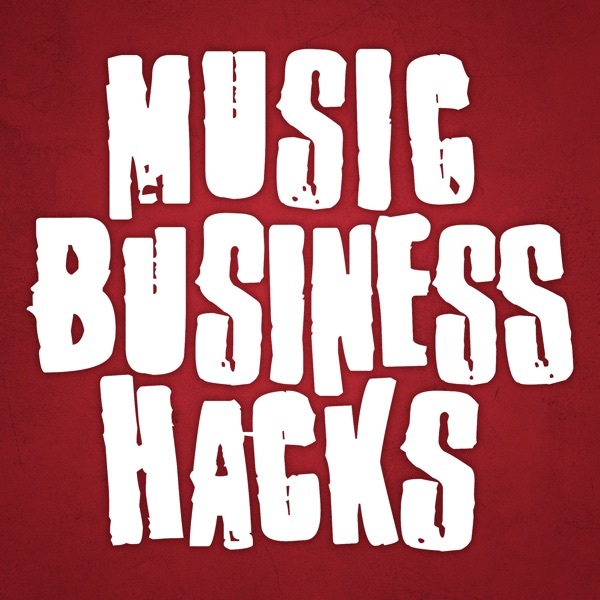 Music Business Hacks | Listen Free on Castbox. A daily show for the aspiring musician who wants to revolutionize their career with inspiration + activities. During the week, listeners will learn about specific things they can do that day to advance their career and hear deep dive interviews with insight from creatives and music industry professionals. The show is written and hosted by Simon Tam, author of Music Business Hacks, How to Get Sponsorships and Endorsements, and the Last Stop Booking blog. He is also founder and bassist of dance rock band, The Slants. Severe weather is terrible for music instruments, vocalists, and our vehicles but sometimes it can't be avoided. In today's episode, we're going to cover best practices and tips in dealing with severe weather. Resources: The best emergency roadside kit for bands (Kolo Sports Premium). It's only $45 and comes with plenty of things to deal with quick emergencies. Accuweather Road Trip Planner. Check it before leaving for tour! AAA Auto Club - If you do get this, just spend the extra bucks for their premium service. The extended tow range is a must if you're going through any kind of remote areas. Verizon Roadside Assistance. This is my go-to. How to Drive in Severe Weather guide from State Farm. We often rewatch our favorite movies, TV shows, and videos on social media, but why is it that we seldomly reread the books that have made the most impact in our lives? There are a lot of benefits to revisiting content, especially when it comes to music business. So today, we're focusing on why and how to do it. I used to hang out with Doyle Bramhall SR. years ago and he told me how he and S.R.V. used to walk down a little dirt road outside of Austin and write together . He mentions it Iin " Life by the drop " .Just sharing .